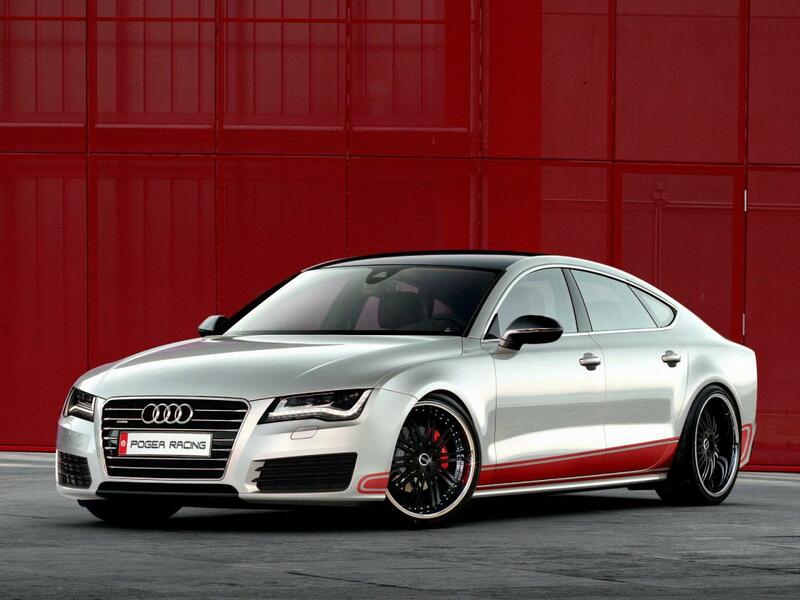 Audi A7 Sportback was preferred by other tuning firms, as MTM or ABT and now Pogea Racing is following them with impressive tuning package. 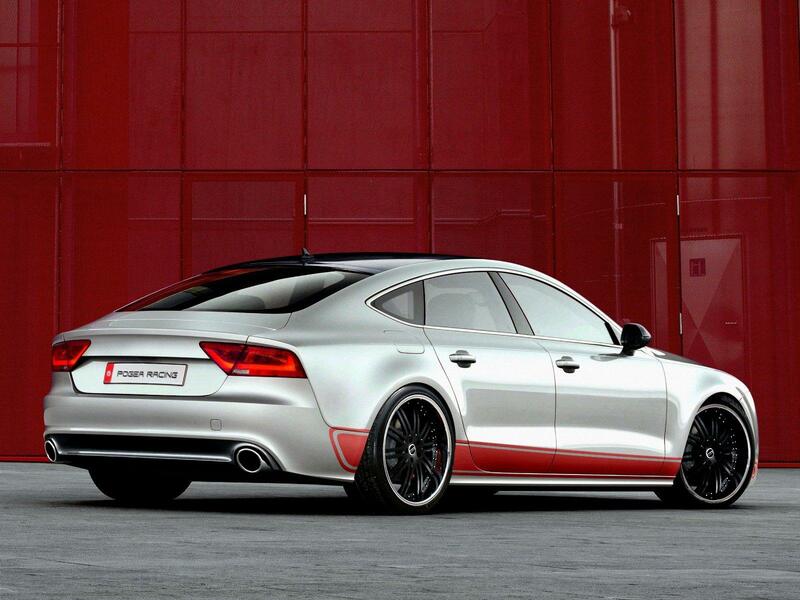 Audi A7 Sportback by Pogea Racing was called Seven Sins and has two engine versions: the 3.0 TFSI has 345 hp at 495 Nm of torque (from 300 hp at 440 Nm of torque) and the 3.0 TDI with 251 hp at 468 Nm of torque (instead of 204 hp at 400 Nm of torque). I think I prefer the TFSI version, which is more powerful. The 3.0 TDI S-Tronic versions have now 289 hp at 555 Nm of torque (from 245 hp and 500 Nm). Not only the engine has suffered, also you can purchase new evacuation system, sport air filter and much more.